Being a native New Yorker and knowing this beautiful city she calls home so well, Stephanie believes she can "do her part" by assisting others with one of the most important and scary things you can do in life - finding a new home. Trust, honesty, reliability, and accountability are just a few of the qualities she brings to the table when meeting a client. You will feel heard, acknowledged, and have a great sense of comfort when working with Stephanie knowing your best interest takes precedence above everything else. passion for helping others has always been at the forefront of what makes Stephanie who she is. Ever since she was a child her professions may have changed, but the one thing that has remained constant - and at the root of them all - is helping as many people as she can. 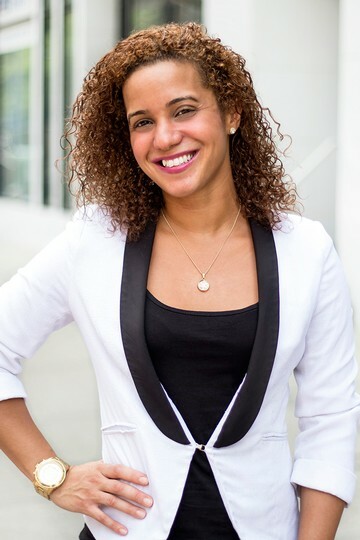 In an industry where you can find an array of people just looking to cash in another paycheck, her main objective is to connect with her clients through real estate and truly be attentive of their wants and needs. This is why she chose to be a part of Real New York - they reflect perfectly the kind of organization she prides herself in working for.